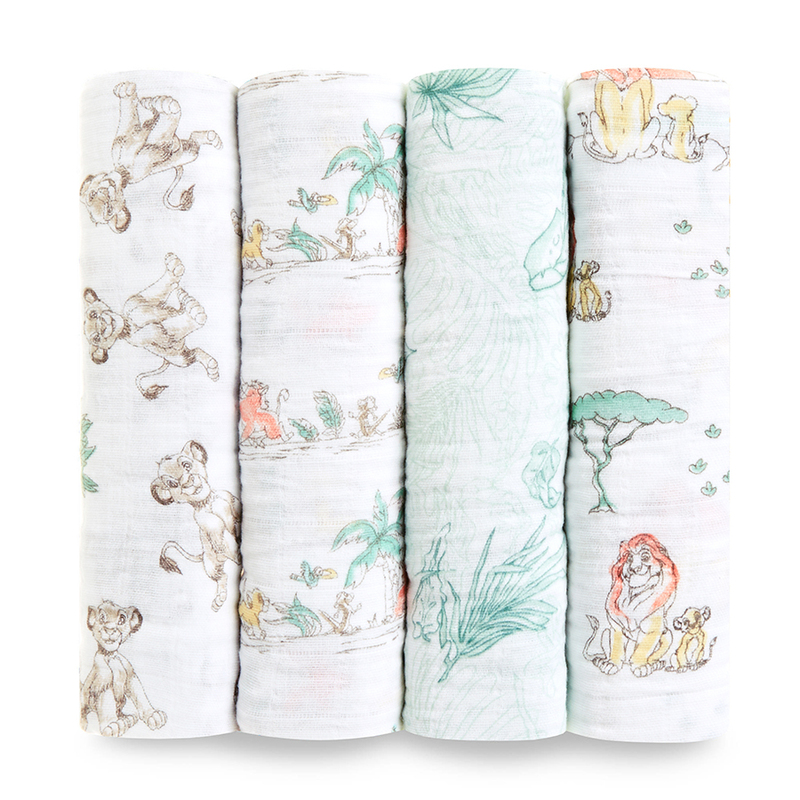 when collaborating on the sophomore aden + anais Disney Collection, our Brooklyn-based design team set out to create elevated prints that capture the essence of Disney’s beloved classics while maintaining our signature style. respectively, while The Lion King unfolds throughout Kenya’s plains and jungles. 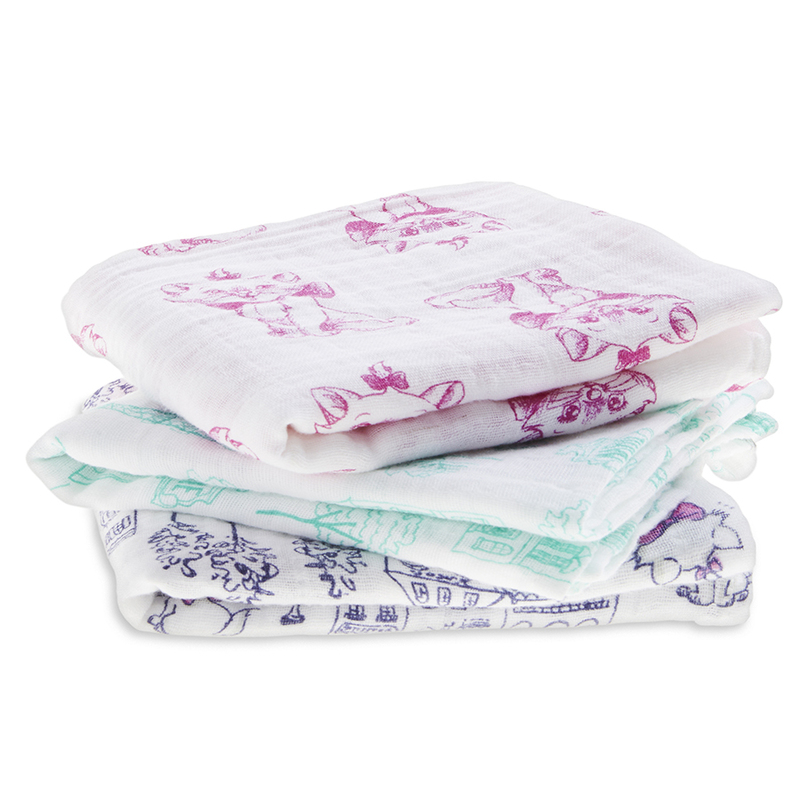 is a whimsical muslin collection that evokes the sassy spirit of the Aristocat’s fancy feline with uplifting statement prints featuring a colour palette as sophisticated as her upbringing. Pink hues make a bold appearance for a bright, fun energy. 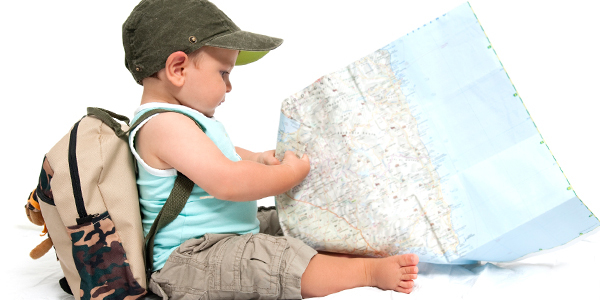 The eye-catching designs follow the curious kitten’s many adventures, taking your child along for the ride through the streets of Paris and beyond. unleashes the excitement of the playful pups in bold, graphic prints. 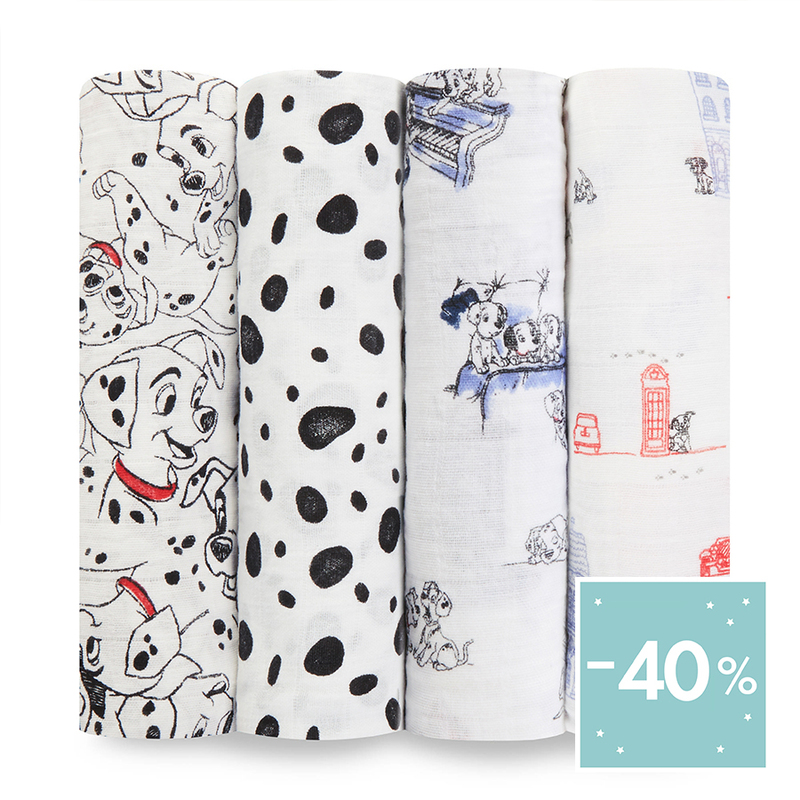 A celebration of family, fun, and bravery, the edgy black and white designs include collages, animal prints, and London cityscapes, bringing the Disney classic to life with statement-making style. 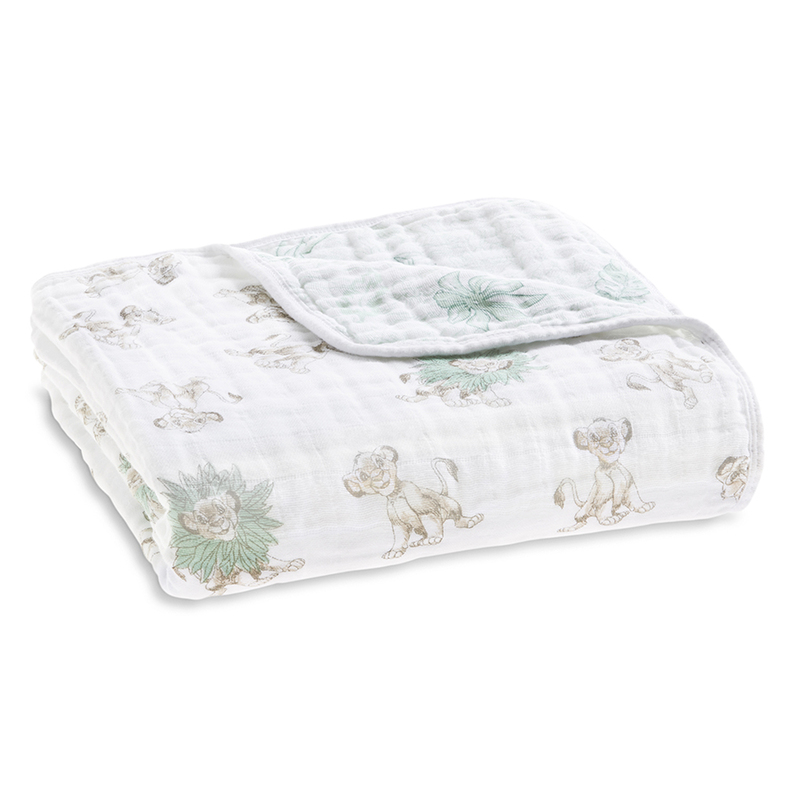 little ones are sure to feel the love tonight with the jungle-inspired muslin collection based on The Lion King. Vibrant hues thrive in hand-drawn sketches that illustrate young Simba’s carefree childhood with romps through the jungle and memorable moments with his father by his side. 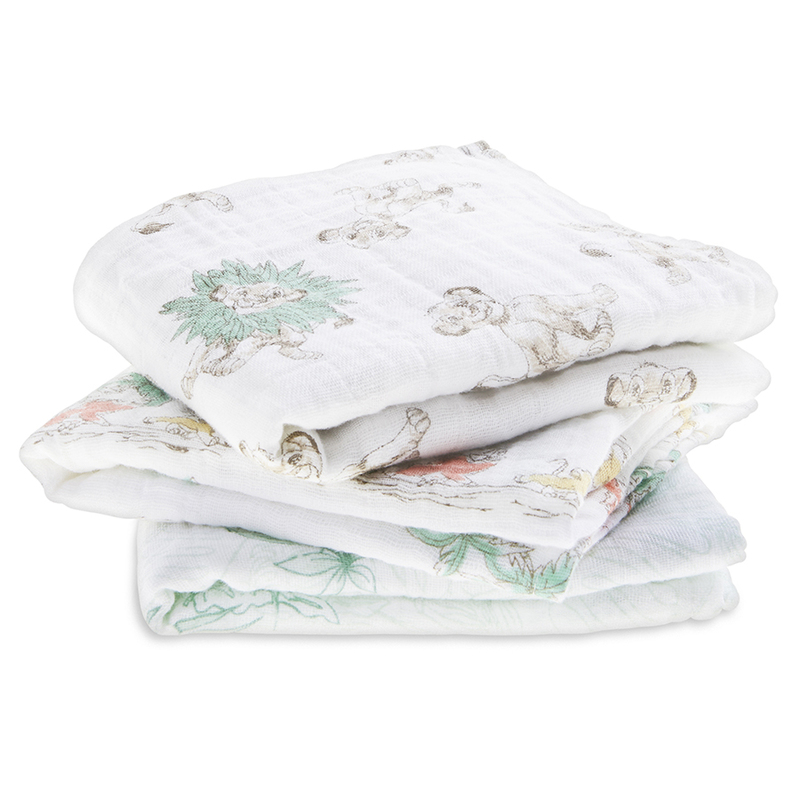 The epitome of safari chic, bright tropical prints and large scale leaf prints give a nod to the classic’s African setting. 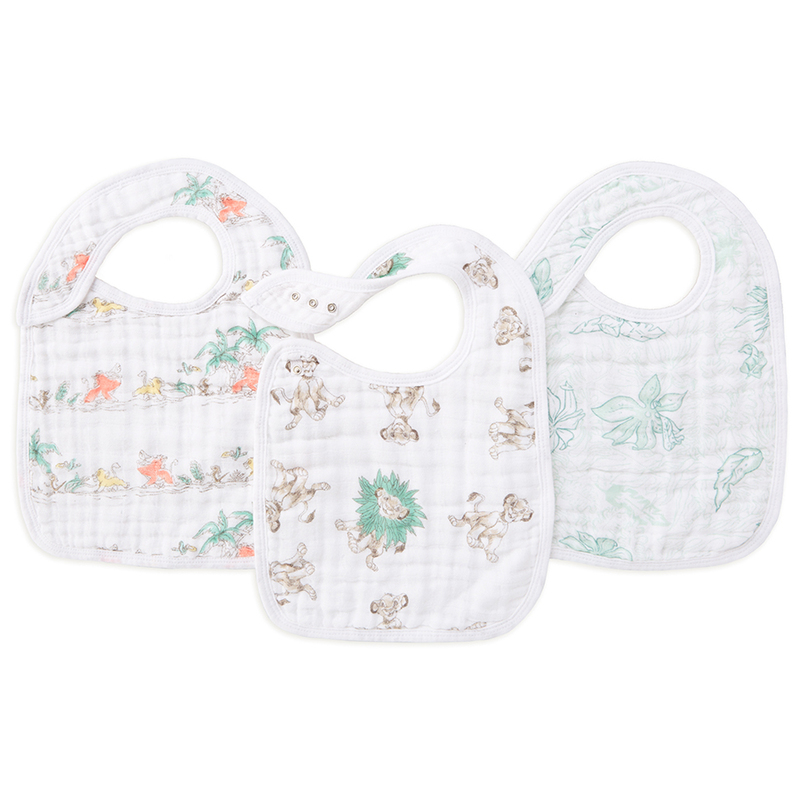 whether baby is wrapped in an aden + anais Disney swaddle, cuddling with an aden + anais Disney dream blanket, enjoying mealtime with an aden + anais Disney bib, or having sweet dreams in an aden + anais Disney sleeping bag, this new enchanted collection is sure to transport them to a world of wonder. 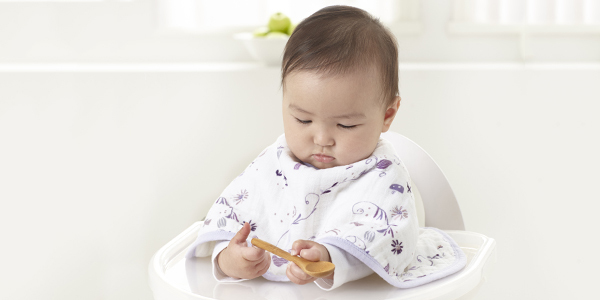 click here to shop the new Disney Baby collection and explore your favourite muslin baby essentials.